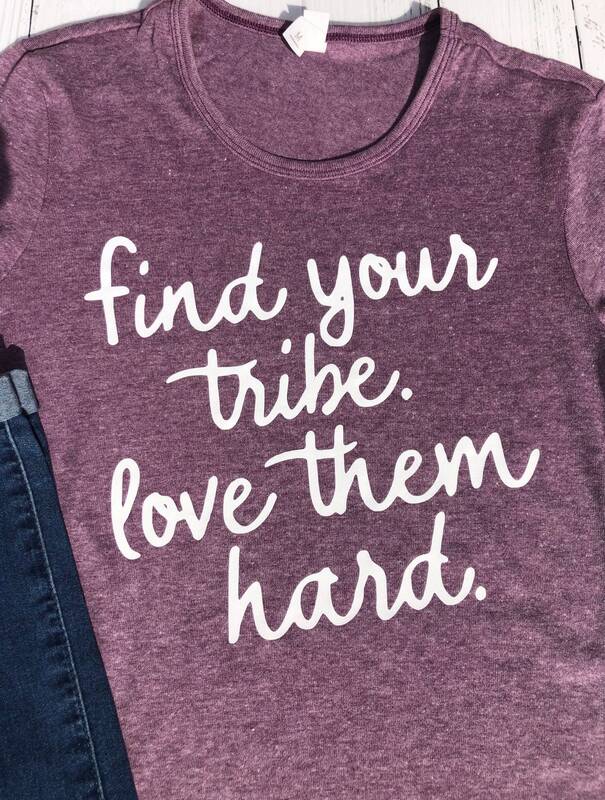 Find your Tribe shirt. 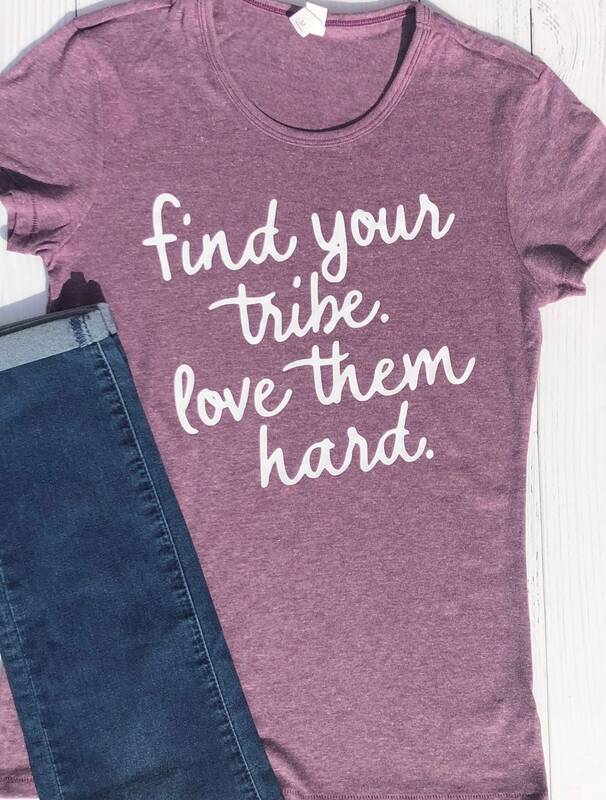 Motivational Shirt. 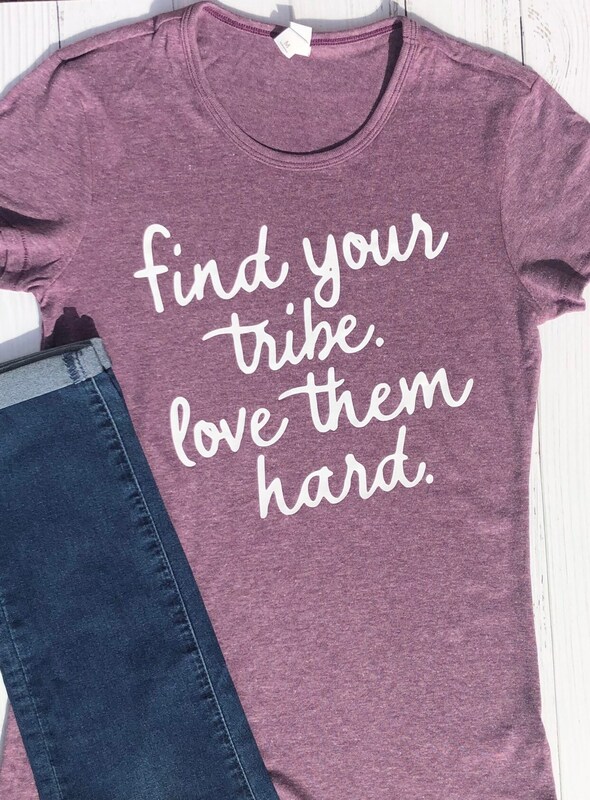 Inspirational Shirt. Gift for Friends. This is a Alternative Ladies' Keepsake Vintage Jersey T-Shirt, with a more traditional ladies cut. 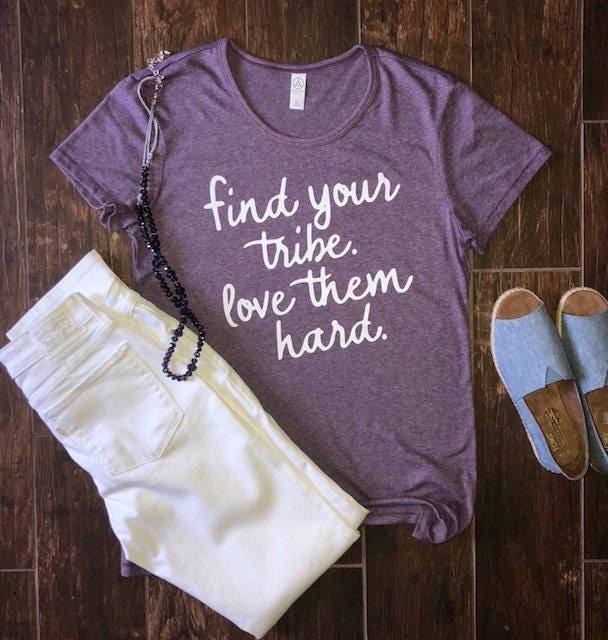 It is a heather purple and available in sizes XS-XXL. This statement is also printed on a ton of other options! 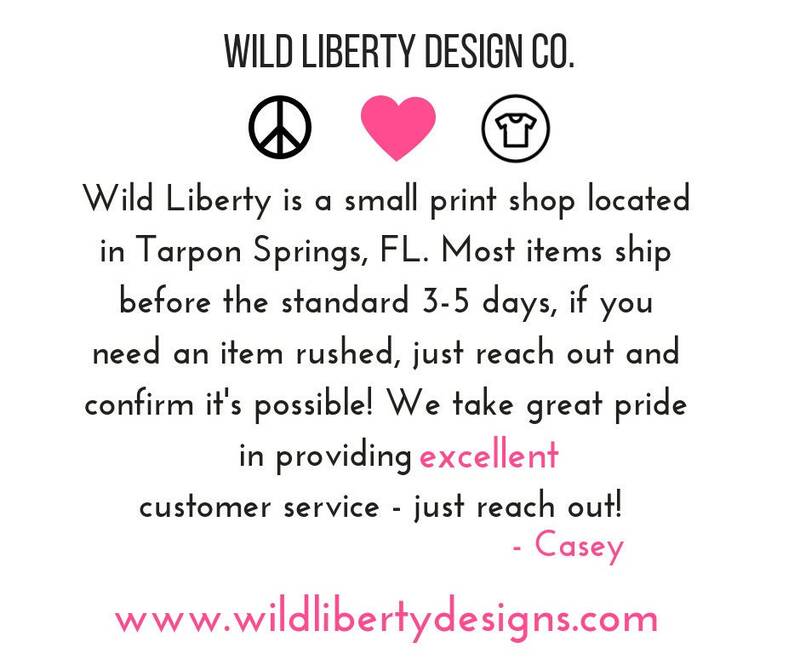 We love custom orders, reach out if you have something special in mind! 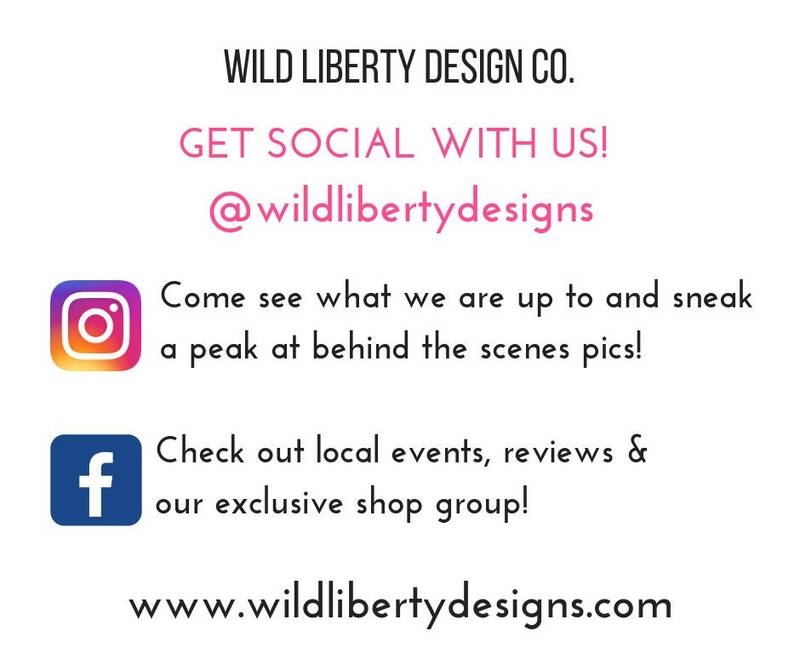 Come follow us on Social Media at @wildlibertydesigns!